From Rte. US-22, turn left onto South Center St. Turn left onto West Horner Street. 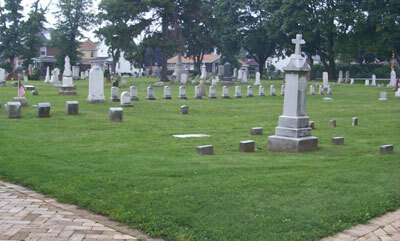 The cemetery is at the intersection of West Horner St. and North Julian St.